The former CU CEO declines to comment on any possible relationship between the Cohen investigation and the NCUA charges against him. Bank fraud investigation into Michael Cohen involves Melrose Credit Union. 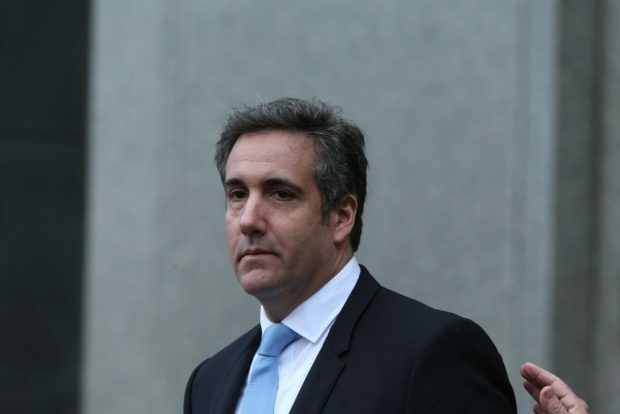 Federal officials are investigating Michael Cohen, President Trump’s former personal attorney, for possible bank and tax fraud violations in connection with $20 million in loans he obtained from Melrose Credit Union and Sterling National Bank, The New York Times reported Sunday.